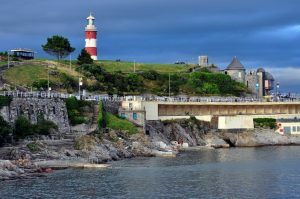 Do You Need a Dementia Care Home Near Plymouth? It’s also very important to take home location into account when weighing up your options. Halwill Manor, being in the heart of beautiful countryside near Plymouth, is a great balance between a secluded but beautiful place for your loved one to stay and somewhere likely to be close to most people reading this. Combine that with what many relatives of residents have said and the result is one of the most appealing dementia care homes in Devon. We operate an open-door policy – visits are welcome at any time, and the kettle is always on for the benefit of guests, residents, and staff alike. You can even drop by before you make the decision so you can see the care your loved one will receive for yourself. When the care and comfort of a family member falls to you, you always want to make sure they get the best – but they’re family, too, and you want to be sure you’ll be able to see them regularly.